At 27 years old, Kimberly Drew already has the career that many only dream of. 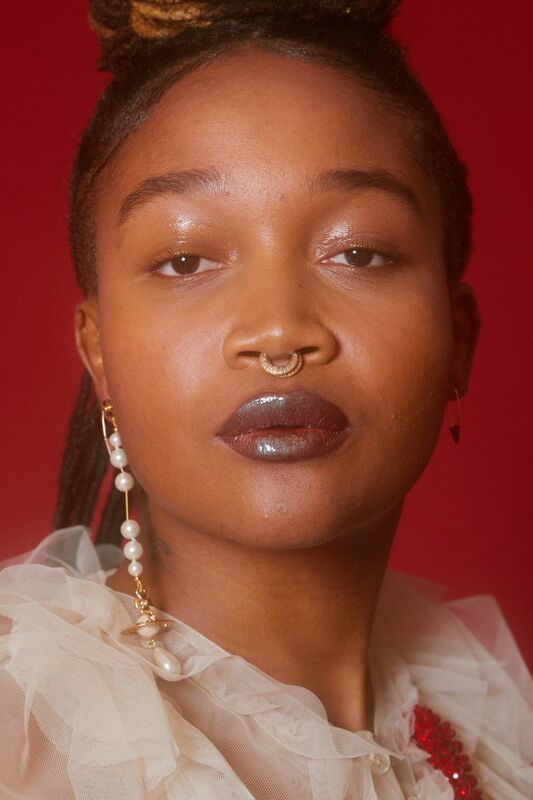 An in-demand speaker, art world darling, style icon and cultural expert, Drew has carved a unique niche for herself that connects the worlds of art, fashion, pop culture and social media through the lens of elevating and exploring works made by black artists. "The foundation for the work that I'm doing has been laid for most of my life, with a couple of landmark experiences that have really guided me," Drew told us. 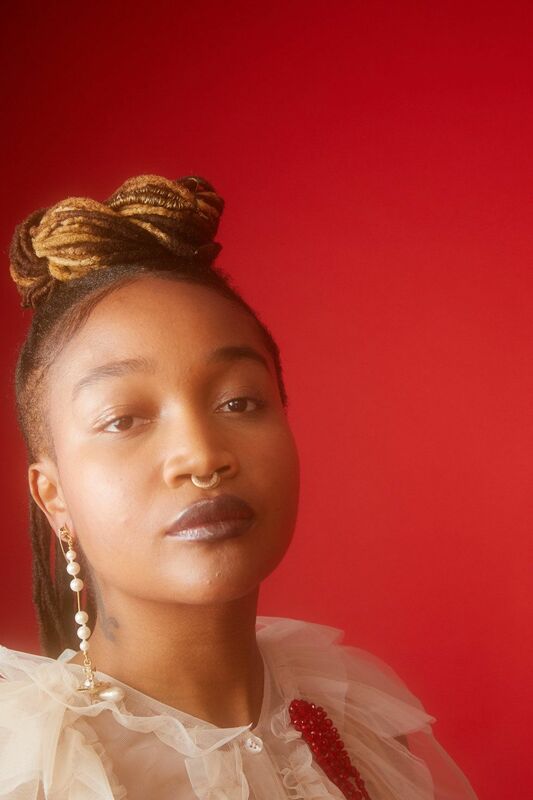 "One was an internship with the Studio Museum in Harlem, and the other was my first art history class at Smith College, when I realized that that's how my brain was hardwired. I thought that I wanted to work as a civic engineer, but then I realized the way I wanted to really understand the world around me was through art." As the Social Media Manager of the Met, Drew has broadened the scope of the museum and its 2.3 million Instagram followers' focus to include both contemporary and historical works by black artists. 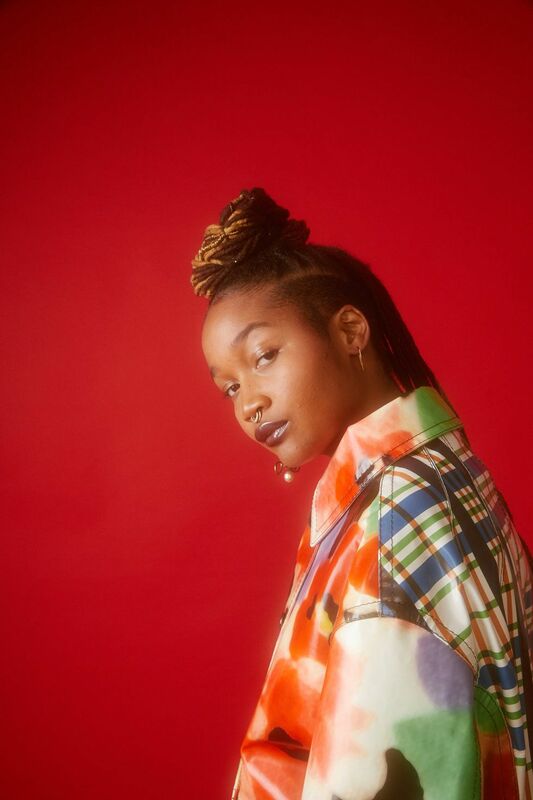 From her own 180,000-follower strong Instagram account, @museummammy, she gives a platform to artists that often go unrecognized or under-appreciated by the prevailing art cognoscenti. She also, simply by way of being and sharing her world with her followers, gives a real-yet-aspirational peek into the life of a thriving creative at the top of her game, bringing us all along for the fascinating ride. "It started really young," the Orange, New Jersey native said of her fascination with art. "My family has always gone to museums." Now, Drew uses her platform to inspire the next generation of art lovers, visiting schools to run workshops or receiving students for talks at the Met. "I talk to young people as often as possible," she said. "That's the most active outreach I'm doing, is making sure I'm being in touch with people are interested in careers in the arts. I definitely keep active in my DMs. If people reach out and have questions, I try to answer to the best of my ability." 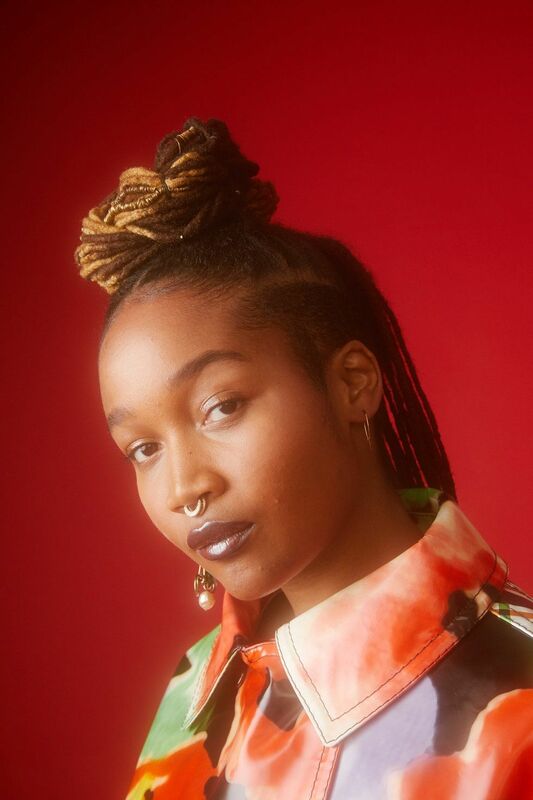 In addition to her work at the Met and as a writer and speaker, Drew is working on Black Futures, an anthology that looks at black cultural production since the advent of social media with friend and collaborator Jenna Wortham, currently a technology reporter and staff writer at the New York Times. "We're inviting a lot of our contributors to either think about futurity or also being able to place futurity at different time periods," Drew explained. "It's basically in part and parcel an art book, but we're also commissioning writing so there will be tons of different types of outputs in an academic anthology form, kind of like a yearbook." As to what she loves most about her job, Drew says, "The beauty is that there's so many different challenges everyday. That's one thing I feel really thankful for. I definitely am never bored."